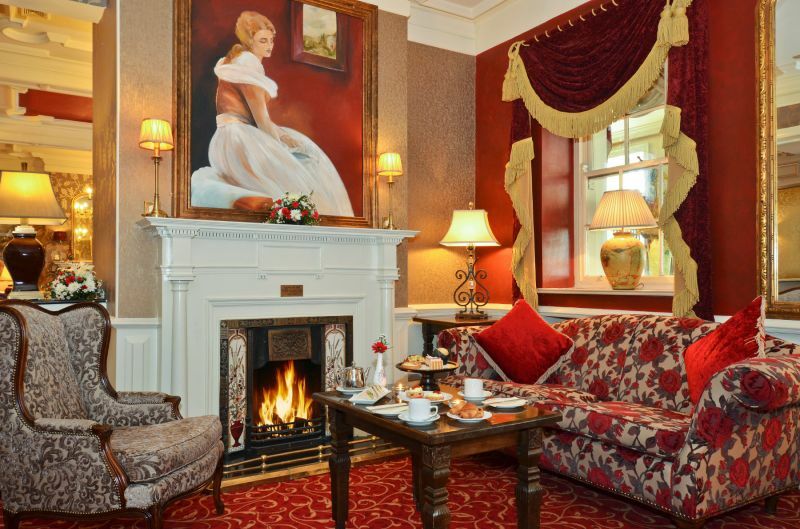 Book Your vacation to one of the 6 Brian McEniff Hotels. 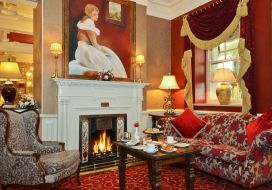 Are you travelling to Dublin? 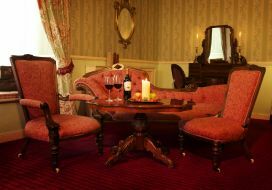 or rather a weekend in Westport or in Sligo? 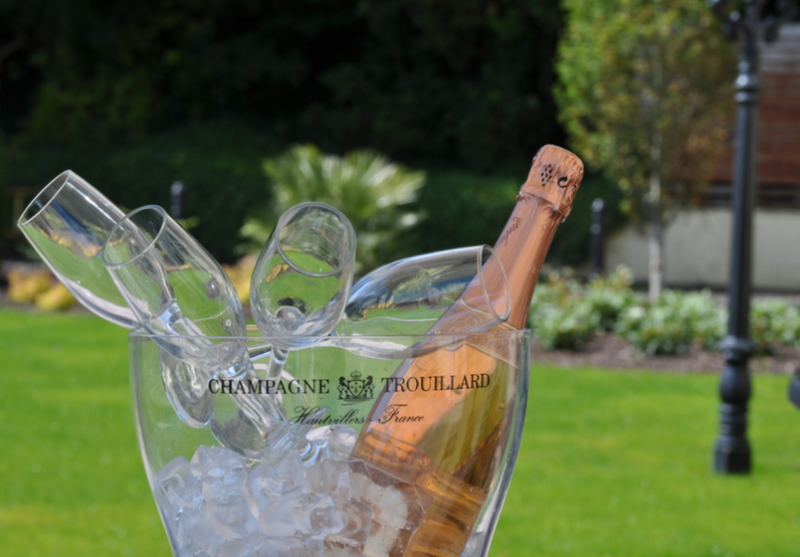 We have it all! 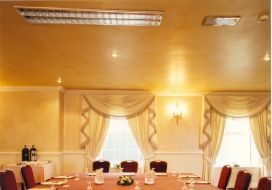 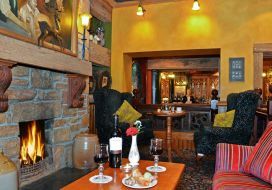 The Sligo Southern Hotel provides an excellent conference venue in the North West. 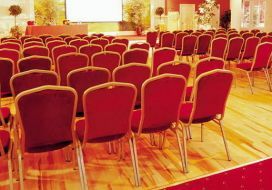 The location in the heart of Sligo city, beside the railway and bus station, along with its ample parking and ease of access make it the perfect choice for a meeting or large conference. 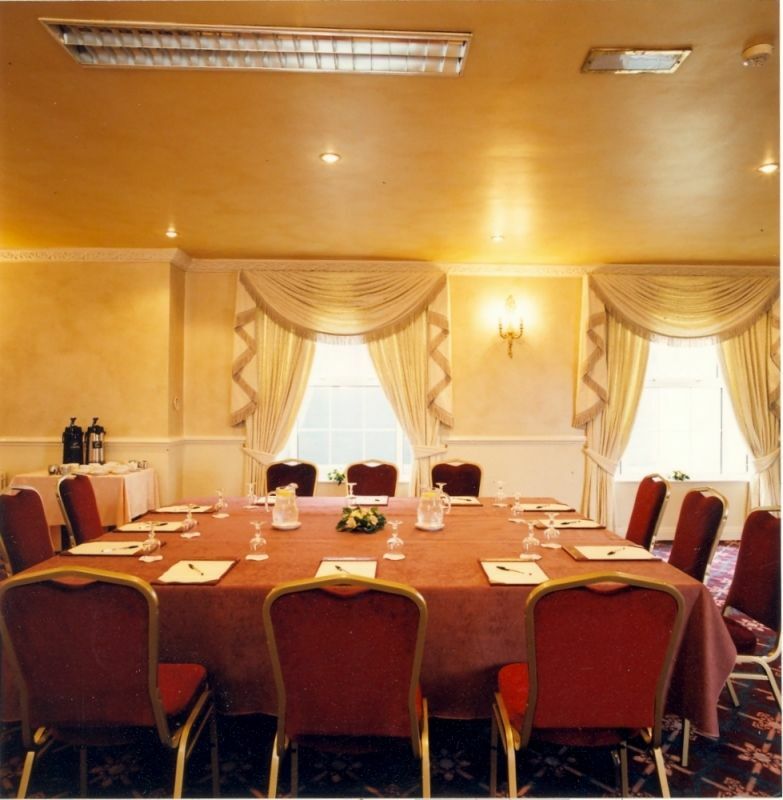 The Conference Suite has its own ground floor access and is flooded with natural light, making it spacious, bright and airy. 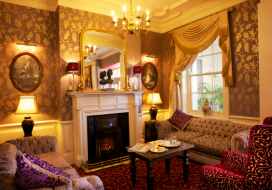 The suite has access to the lovely terrace and garden area, providing ideal break out space. 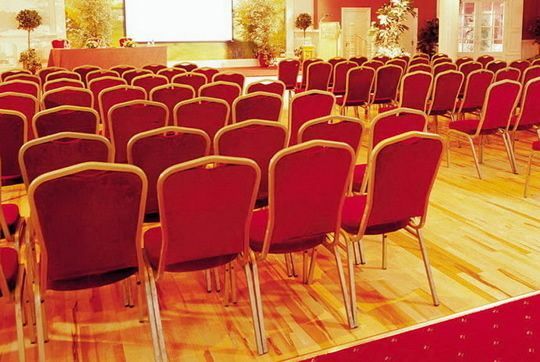 The AV equipment along with the blackout curtains can of course be used to create the ideal presentation venue. 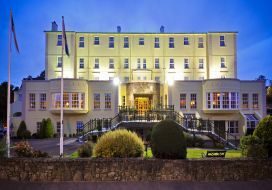 The Sligo Southern Hotel also has wonderful on site facilities for delegates and attendees, including the wonderful swimming pool, gym and leisure centre. Ideal for post conference relaxation. 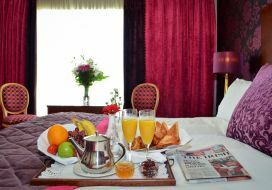 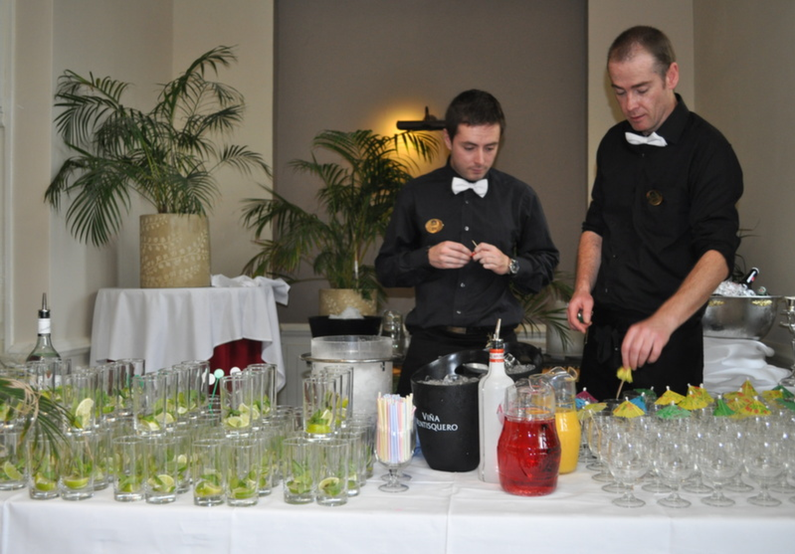 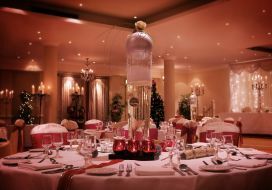 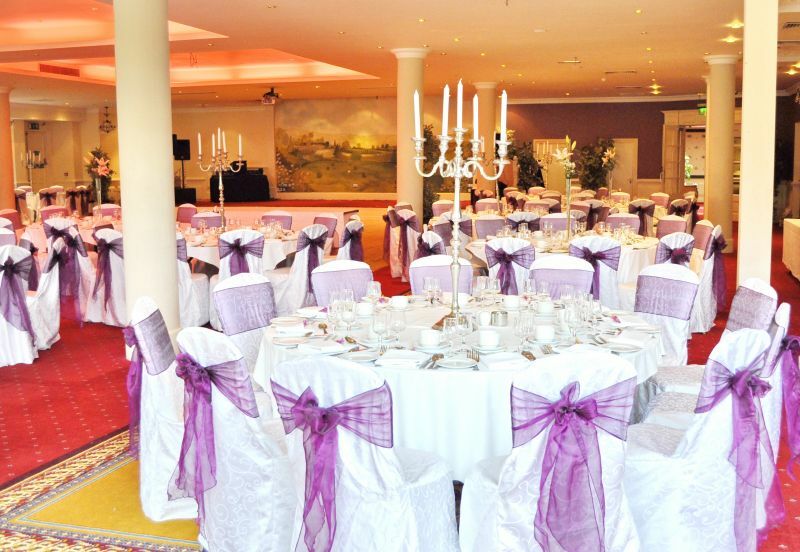 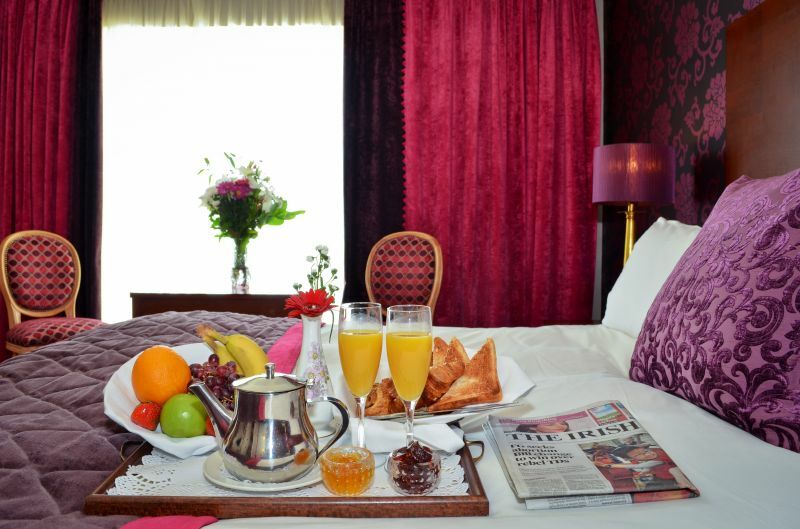 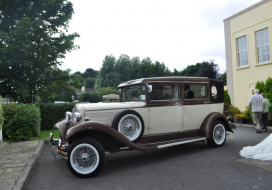 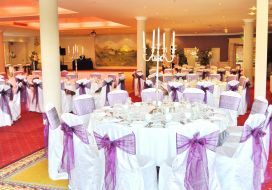 The experienced team at the The Sligo Southern Hotel deliver perfection, with attention to detail on all events. 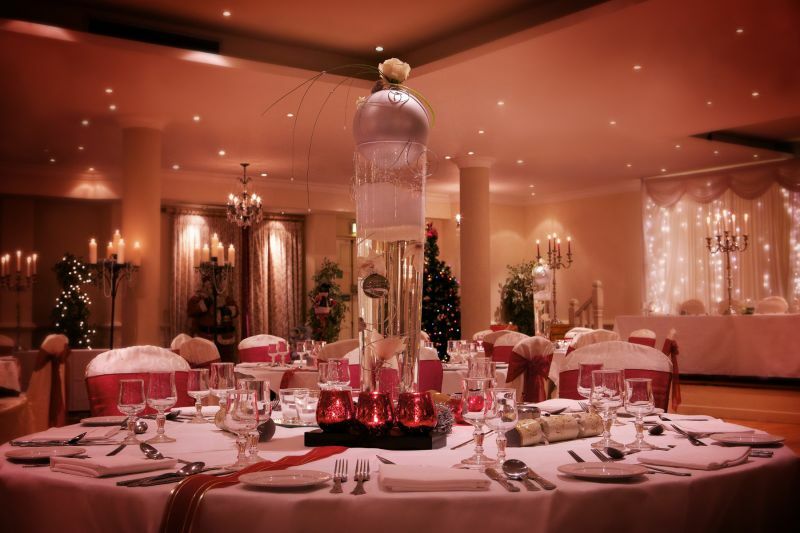 Delicious and innovative break out options, superb gala dinner menus and entertainment options, an itinerary of suggested activities for delegates and their spouses are just some of the services that can be provided. 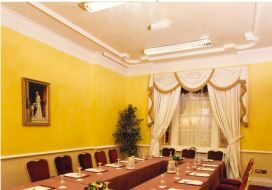 Additional meeting rooms are the ideal venue for team building, training or break out rooms. 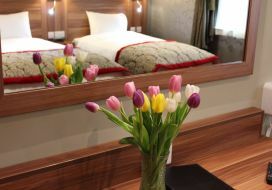 With all room layouts possible. 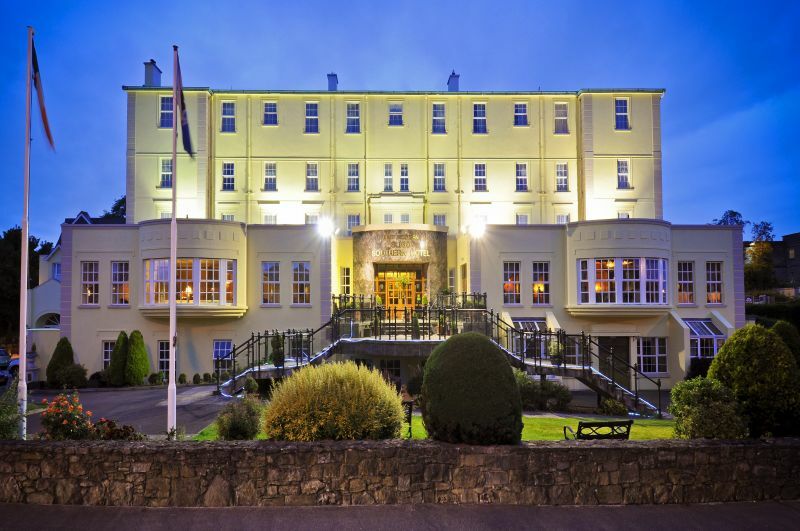 Contact us today to find out more about the Sligo Southern Hotel conference and meetings options. 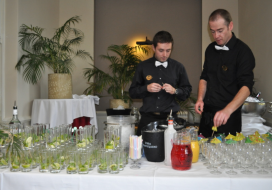 Old school hotel staffed by wonderful, helpful people at every level. 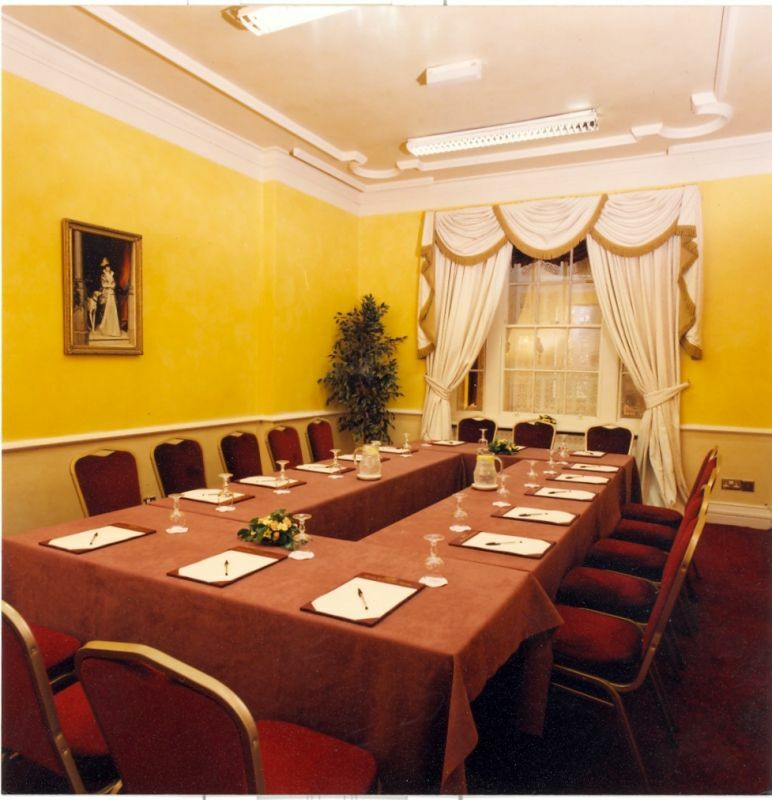 Brilliant city centre location next to the mainline rail station with services to Dublin. 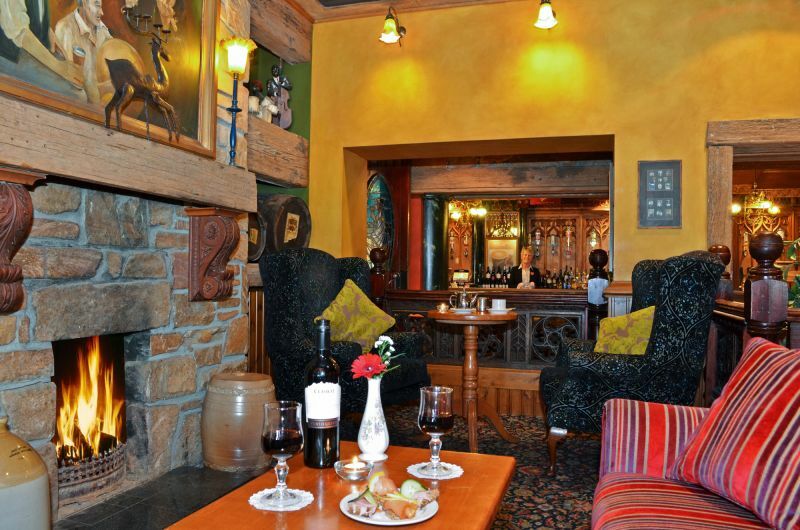 All the shops, restaurants and bars of Sligo are on the doorstep. 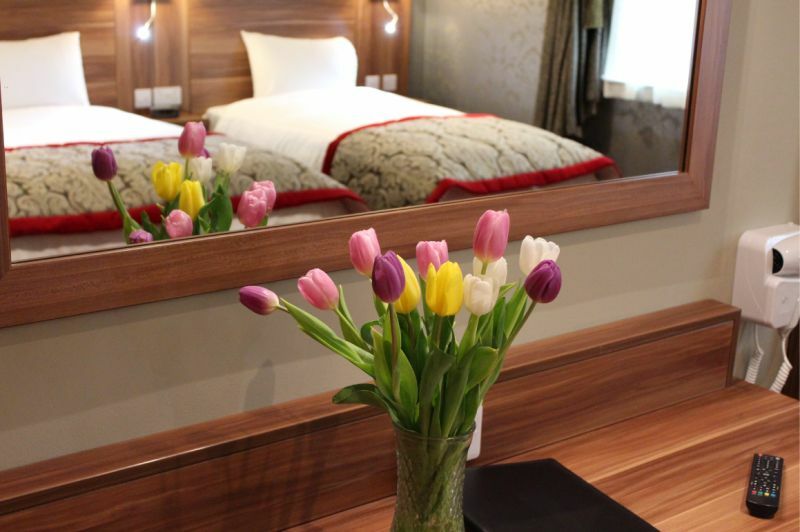 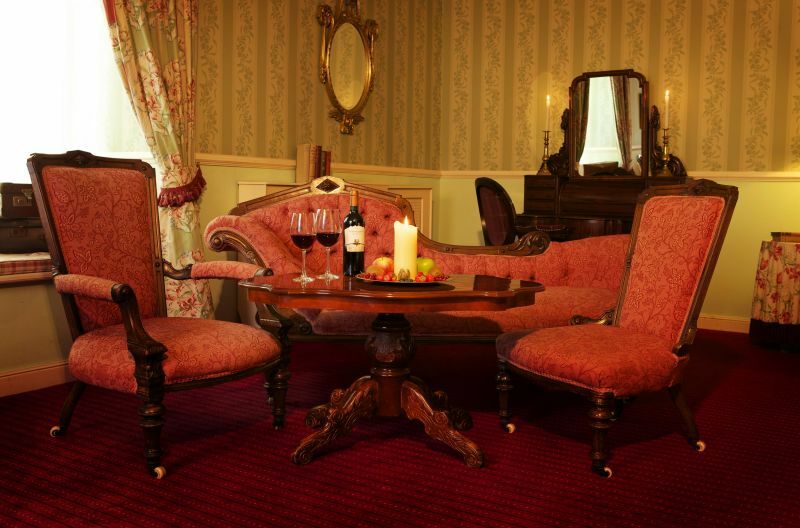 Hotel started its life in the Victorian era as a railway hotel, so the public rooms have great proportions. 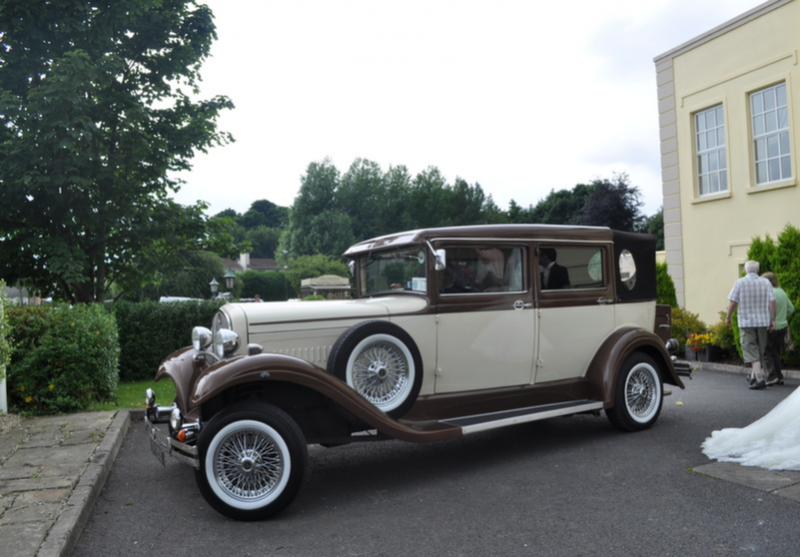 Ample car parking in the grounds of the hotel.